In 2017 pundit Tucker Carlson took over the coveted 8 PM time slot at Fox News once held by Bill O'Reilly. O'Reilly was fired over sexual harassment allegations and while I couldn't stand listening to him, he was incredibly popular. Tucker seemed like an odd replacement, he is not as bombastic as O'Reilly, but he has soared in his new time slot. Late last year Tucker released a new book, Ship of Fools and it was a huge success. Tucker is a new voice in conservatism that espouses some old views. In many ways Tucker voices what is often known as paleoconservatism, a more America First kind of conservatism that is in marked contrast to the neoconservatism that has dominated Republican politics for decades, especially foreign policy. Given my affection for paleoconservatism and my general deep disdain for neoconservatism and neoconservatives in particular, this was a book I had been looking forward to reading for some time but seeing as how I am cheap and lots of other people wanted to read it, it took me several months for it to become available from our library. Having finally read it, I can say I was not disappointed. 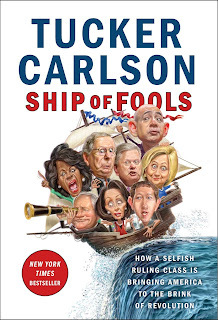 As luck would have it, I finished up Ship of Fools at about the same time the attempted smear of Tucker by far-left propaganda organ Media Matters, in the vain hope of driving Tucker off the air. It appears to have been unsuccessful. Apparently people just don't care about making off-color or even distasteful jokes on a radio show a dozen years ago. It is usually a reliable indicator that you are pushing the right buttons when you get attacked by the junkyard dogs of liberalism. Ship of Fools isn't a great work of literature and it isn't a deep work of political theory. It isn't intended to be. Rather it is a series of topical essays where Tucker tends to break ranks with "conservatives". He calls out Republicans for backing mass immigration, challenges the demonstrably false notion that diversity is our greatest strength and even takes aim at the holiest of Grails in the GOP, the endless clamoring for more wars. His mockery of Max Boot and Bill Kristol is delicious and well deserved, and obviously it struck a nerve because the loathsome Max Boot keeps screeching at Tucker on twitter while wearing a stupid hat and having a tantrum because conservatives don't buy his crappy book scolding conservatives for not being liberals. Every chapter in Tucker's book deserves a book length treatment. 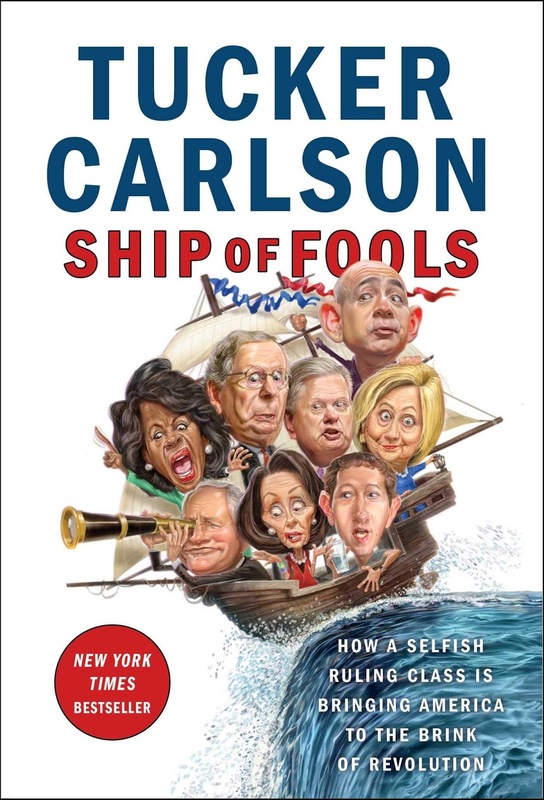 Perhaps he will write more specifically in the future but Ship of Fools is more of a declaration of where Tucker diverges not just from the liberal dominated paradigm but also modern "conservatism". It is full of clever quips and I highlighted a lot of passages but again it is a collection of chapters giving the sort of surface level treatment that is common in a short attention span world. It is still a great read especially for anyone that is wondering why exactly they keep showing up to vote for the Republican party. 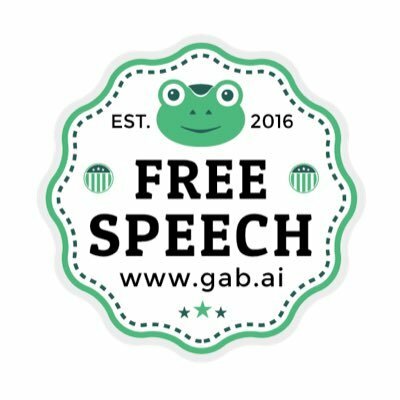 Anytime someone pushes back against the dominant orthodoxy and asks verboten questions it is a little win for the free exchange of ideas. Ship of Fools is just the latest sign of the growing rebellion against the elitist order. It is probably too late to save our Republic but these are the sorts of ideas we will need to consider when rebuilding our civilization from the rubble.